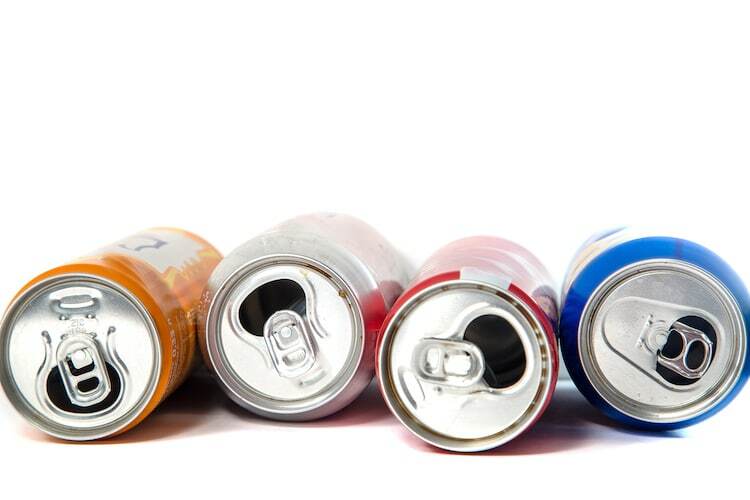 Do you crush your cans before tossing them into the recycling bin? If so, you’re not alone. 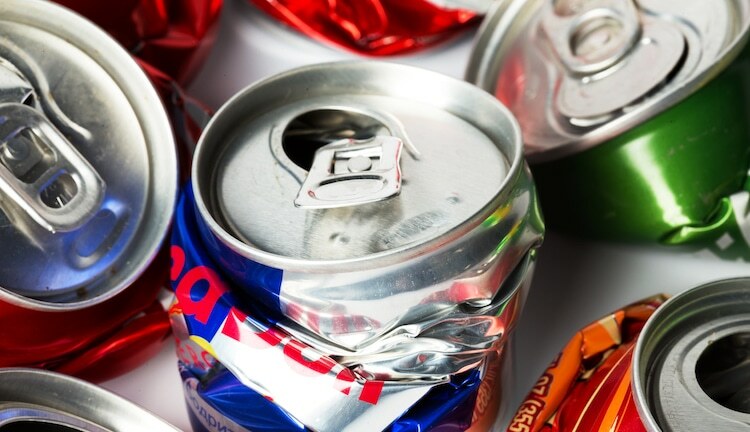 Aiming to save space, many people crumple up their aluminum cans once they’re empty. While this method does offer optimal storage, it actually ends up making it harder to recycle them—and may even land them in the trash. Here’s why: most sorting facilities employ a single-stream recycling system. This means that all materials are mixed and then sorted at the facility—often according to shape. So, without its recognizable cylindrical silhouette, there’s a good chance that a can will end up in the wrong spot. In some cases, the flattened containers are mistaken for other recyclables, like paper or cardboard. While a mix-up of materials may not seem like a big deal, the rogue object is viewed as a contaminant and will likely be sent to the landfill. So, what’s the best way to keep cans in the recycling loop? Leave them alone! By preserving their shape, you’re not only making the sorters’ jobs easier, you’re saving the planet—one soda can at a time. It turns out we shouldn’t be crushing cans before recycling them. The best way to handle these containers? Leave them in their cylindrical shape! The post Here’s Why You Shouldn’t Crush Aluminum Cans Before Recycling Them appeared first on My Modern Met.